WHY ADVERTISE WITH CACHE VALLEY FAMILY MAGAZINE? 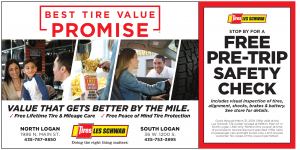 Competitive rates: Our rates make advertising in Logan, Utah a great option for businesses of all sizes. Our competitive pricing allows even small businesses to promote their products and services to potential customers throughout Cache Valley and the state of Utah. Advertisers can also save money by committing to more frequent advertising packages. Targeted demographics: We are putting our magazines (and your advertisements) in the hands of one of the top consumer groups: PARENTS! Much of our editorial content is directed specifically at women who are 5:1 the key money spending decision makers in households. Home Delivery Distribution: Readers don’t have to search all over town to find us (although they will find us if they want to). Cache Valley Family Magazine is delivered directly to the homes of your potential customers, and in many cases through a trusted source (the schools). Credibility: Research shows that magazines are perceived to be highly credible, believable and trustworthy sources of information. Because Cache Valley Family Magazine serves as a resource to draw important representatives of the community together to provide information to parents and families, content (including ads within the magazine) will have high credibility to our targeted readers. We are committed to protecting the content within the magazine to protect credibility. Market Concentration: 20,000 copies of Cache Valley Family Magazine will be delivered throughout the Valley, making this a great option for advertising in Logan. In addition to those distributed by direct mail and through the schools, Cache Valley Family Magazine is strategically placed in locations throughout Cache Valley where parents spend time reading magazines and collecting information (including hair salons, fitness centers, physician and dental offices, preschools, libraries and more). Longer Shelf Life: Opposed to a direct mail ad or an insert that lives for only two or three days with the newspaper, Cache Valley Family Magazine provides extensive family-related information with expert advice on parenting, health, entertainment and other resource tools that will inspire readers to hold on to their copy for future reference. Build Relationships: Magazines are the most personal media. Readers build relationships with the book, and by advertising you can strategically become a part of that relationship. 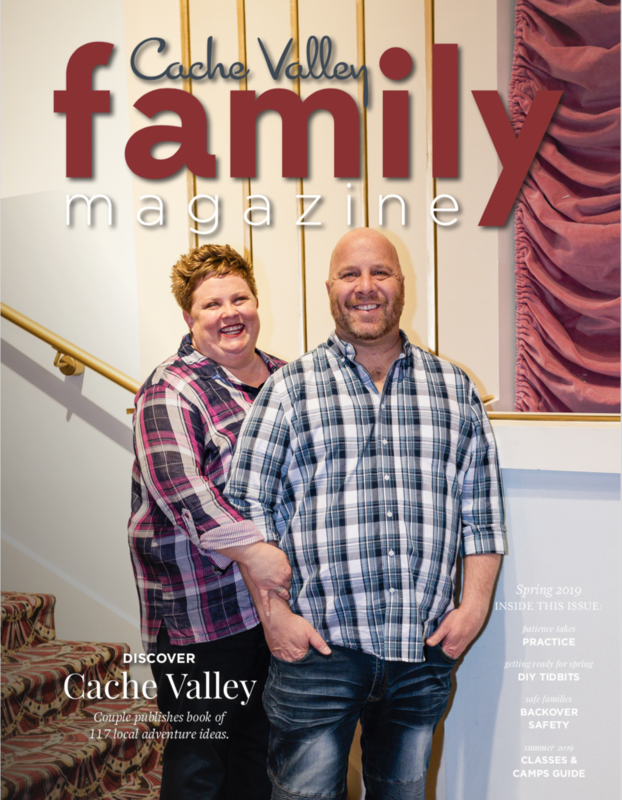 Free publication: Cache Valley Family Magazine is distributed five times a year for free in order to be a true resource to the Valley and to keep parents informed on parenting topics and events in Cache Valley. 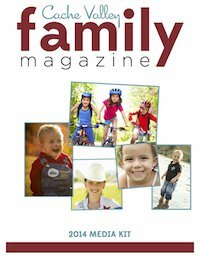 Quality product: Cache Valley Family Magazine is an attractive 8”X10”, full-color publication that parents will enjoy reading cover to cover – a perfect option for advertising in Logan, Utah. Interactive website and social media: Cache Valley Family Magazine strives to stay connected with our readers through social media. Our website is a valuable reference tool for families to access all of the printed information (and your ads), additional articles, family fun activities, resource guides and our interactive calendar around the clock. Marketing your business in Logan just got easier with Cache Valley Family Magazine.